On a small Caribbean island nation a disgruntled faction plots to overthrow the government. When the government learns of the plot it must do two things, thwart the takeover attempt and push forward its own plans for reform. After a chance meeting, an unlikely pair of Americans is drawn into this complex situation. In a tropical setting that is both sensual and sinister, rising young American author Angela Lundgren and engaging and enigmatic ex-army Ranger Vince Lassiter are quickly and inexorably drawn into a world of adventure, political intrigue, danger - and death. They forge a sometimes contentious relationship that soon deepens beyond friendship. Along the way, each begins to question the goals and the courses of their lives. When events come to a climax on one tumultuous night, the forces of man and nature combine to find Vince putting his life in Angela's hands. Reacting almost instinctively, Angela discovers unexpected things about herself as she must risk her own life and the lives of newfound friends to save the things that have become most important to her. As they struggle to survive the events they have been swept into, Angela and Vince also struggle to make decisions that will affect their lives forever. 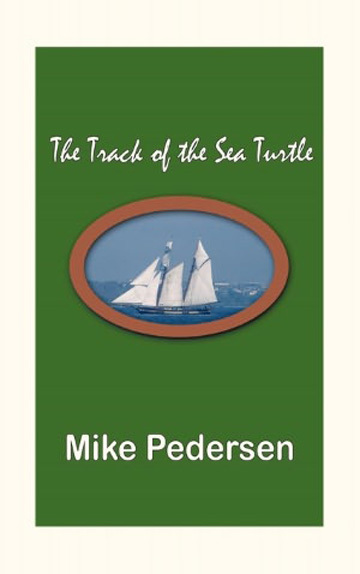 MIKE PEDERSEN has extensive experience writing and editing technical documents. He is now retired and this is his premiere endeavor in creating a full-length work of fiction. When he not writing, his pastimes include reading, model railroading and gardening. He and his wife live in a 125-year-old house in southern Maine. Their two grown sons live nearby.